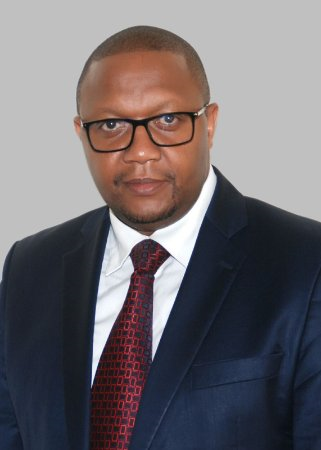 Eric Naivasha heads the Energy & Environment pillar at Equity Bank and Equity Group Foundation in Kenya. He oversaw the development and digitization of the EcoMoto loan product, an innovative financing facility for customers to acquire cleaner cookstoves and solar home systems. He also spearheaded the establishment of a distribution network for renewable energy products leveraging on Equity Bank’s 25,000+ agents, multi-product distributors and manufacturers/suppliers networks covering nearly all the counties in Kenya, by giving them digital capabilities that enables customers to access loans at their locations. With experience in banking and clean cooking sectors, Mr. Naivasha has a unique blend of expertise that allows design of innovative financial products for cleaner cookstoves and renewable energy in general. Before joining Equity, Naivasha worked for the Royal Dutch Philips.